Our dedication, our passion, our people. Marketing Pace represents the entrepreneurial spirit, creative imagination and inherent ambition of its two co-founders Clare Coates and Samantha Rumens. With a wealth of experience across small and medium-sized enterprises (SMEs) and large corporates both have worked together on a number of projects spanning over 15 years. Clare and Sam imagined a different kind of marketing consultancy, and through their combined experience - Clare working predominantly service side and Sam client side - they identified a need for marketing consultants that take ownership of projects and move with clients at their pace. Starting her career path with one of the UK’s leading digital healthcare consultants, Clare realised that she could combine her creative skills with her natural business acumen and pursued a career in marketing. Clare has worked on projects for blue-chip companies including Pfizer, Novartis, Bayer, Sky, Vodafone and Audi Sport. In 2007, she joined Blakark Creative and still holds a directorship today. Clare has worked with several companies, helping them to analysis their current marketing and business direction by exploring what motivates their customers and causes their behaviours. This research enables her to work with clients to devise and implement strategies to improve their business. 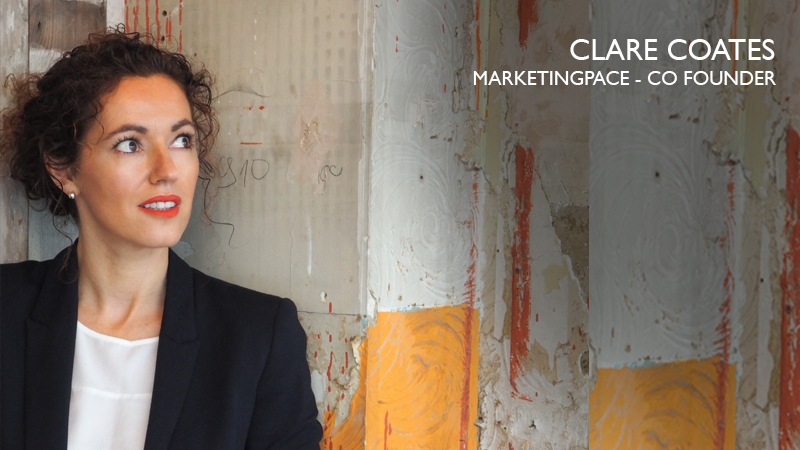 Commercially astute and a strategist, Clare has joined forces with Sam to create Marketing Pace - dedicated to client service, with a very clear remit on getting results. Sam is a marketing consultant with a background in professional services. She has worked predominantly in the legal sector, and within commercial property and built assets. Her focus is on strategy and implementation, working with both small companies and large corporates to plan and execute their marketing campaigns. 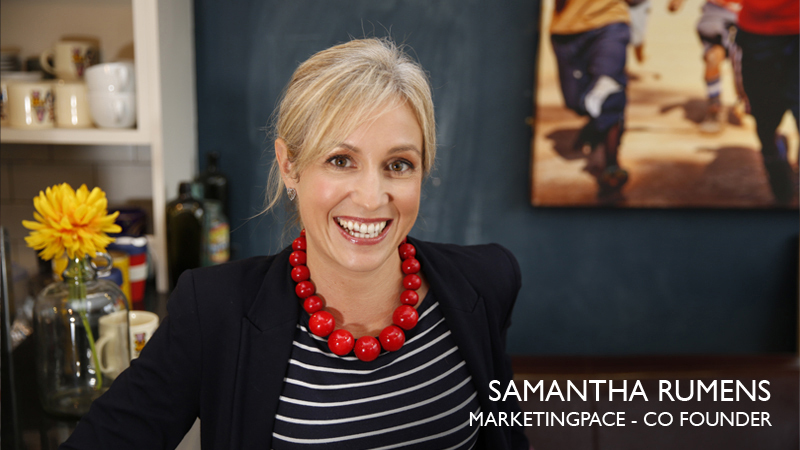 Sam’s highly organised nature means she thrives on juggling multiple projects and running key corporate events. Her friendly and approachable style means she builds relationships quickly, making it easy for her to get to know you and your business at a pace. Sam has worked with several London-based building consultancies and law firms. Her experience and knowledge was instrumental in developing Partner and Associate Personal Business Development Plans across networking events, speaking opportunities, press commentary and thought leadership. She has also lead successful campaigns to target the top 100 law firms and the legal directories. We contracted Sam as a marketing consultant (for an initial period which we subsequently extended) to create a marketing plan for Credius. The integrated marketing plan included events, PR and digital media. Sam offered a hands on approach so we were not just left with theory but tangible results. We plan to continue to work with Sam on a regular basis in order to implement the plan and track the results of our efforts. I can highly recommend Sam and the results she has delivered. Clare’s enthusiasm and creativity and Sam’s excellent project management skills blend together to create a winning formula. They cover the full marketing spectrum, are knowledgeable and reliable and will always go out of their way to offer support and advice. I have no hesitation in recommending them as strategic marketing consultants who would be an asset to any company they work with. It was great having Sam on the team in what was a key stage of development for our marketing. She bought a wealth of marketing knowledge and experience, through which she was able to help us run targeted campaigns to 200 law firms, hold successful 'thought leadership' events for key decision-makers in law, and take our social media presence to the next level.